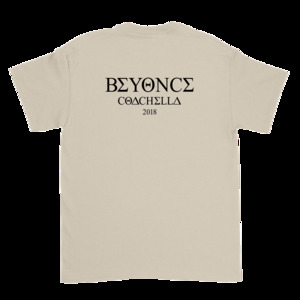 The time is ticking to order Beyonce Coachella looks! The world just can't seem to get enough of Beyonce. After her Coachella performance, last weekend and anticipation of her second show this weekend (Saturday, 11:30 PM) Queen Bee is rightfully the talk of the festival as she's now been leveled up to Michael Jackson. If you were feeling her outfits during her set, more specifically her yellow sweater with "BAK" (see cover photo) then you have 32 days to get your order in for a similar version. 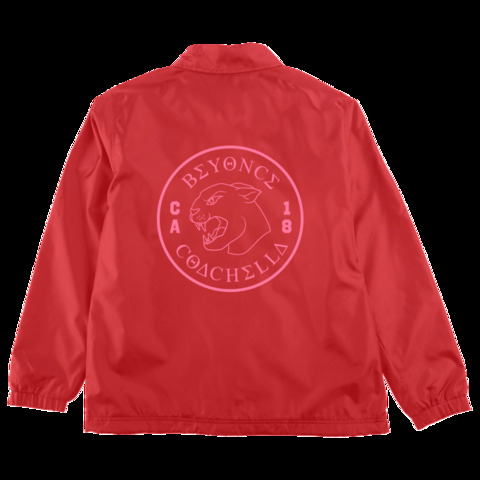 The Beychella collection offers shorts, T-shirts, bandanas, windbreakers, sweaters and hoodies all with a little touch of Bey. Prices range from $40 to $115 and the looks are a sure way to add a pop of appeal to your Spring wardrobe. 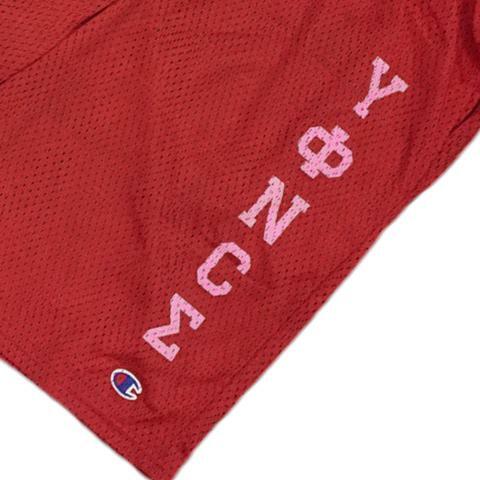 Peep some of the merchandise below and head to the official site here before time runs out. We recently posted on Beyonce's mom, Tina Lawson, admitting that she was proven wrong about her daughter's performance. 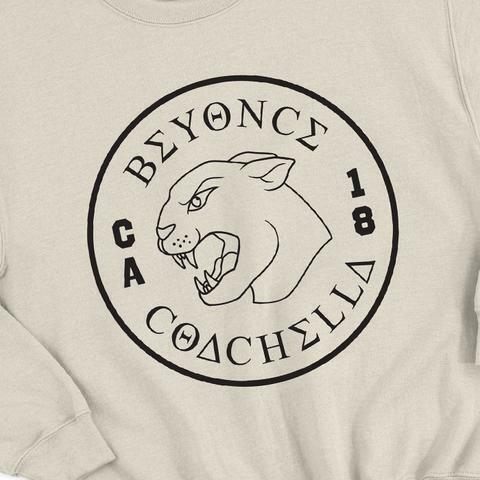 "I told Beyonce that I was afraid that the predominately white audience at Coachella would be confused by all of the black culture and Black college culture because it was something that they might not get," she said in an Instagram post. "Her brave response to me made me feel a-bit selfish and ashamed. She said I have worked very hard to get to the point where I have a true voice and At this point in my life and my career I have a responsibility to do whats best for the world and not what is most popular."